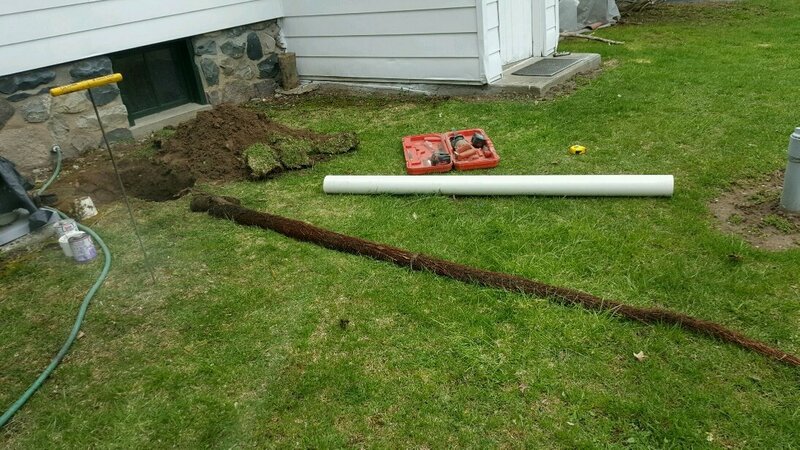 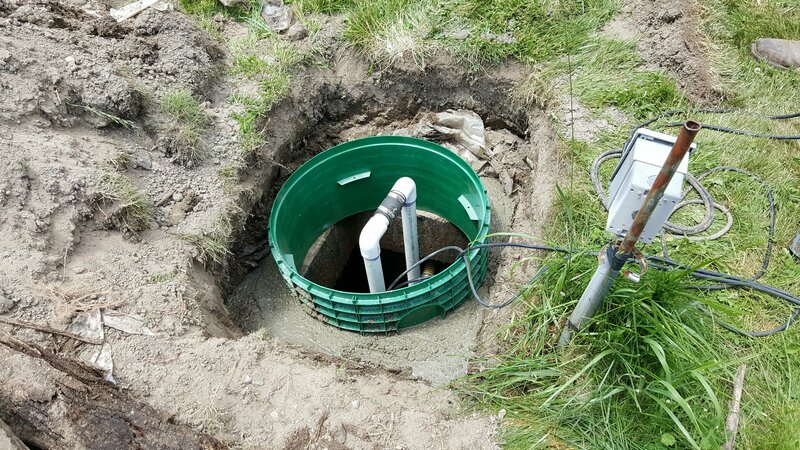 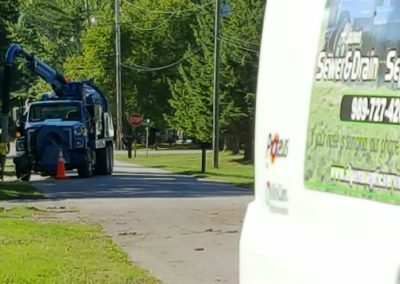 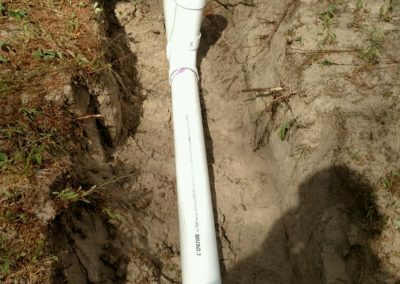 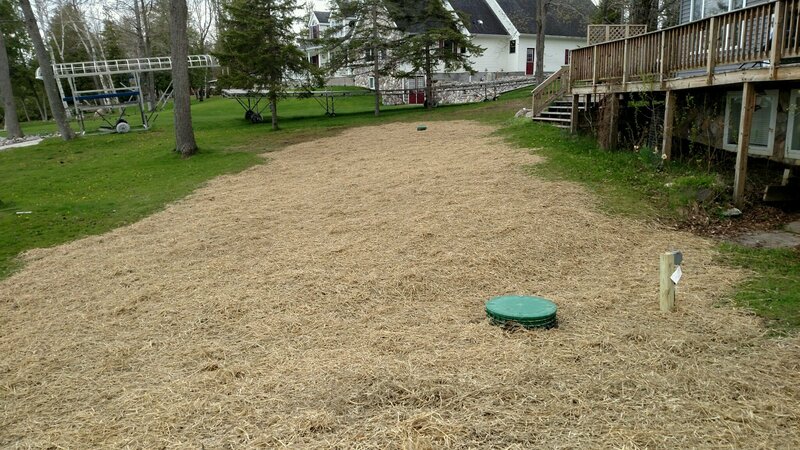 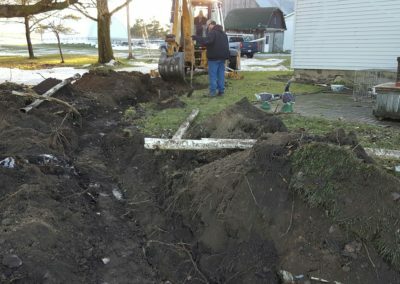 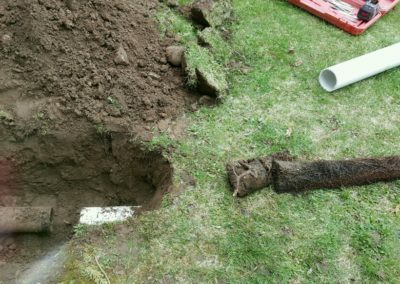 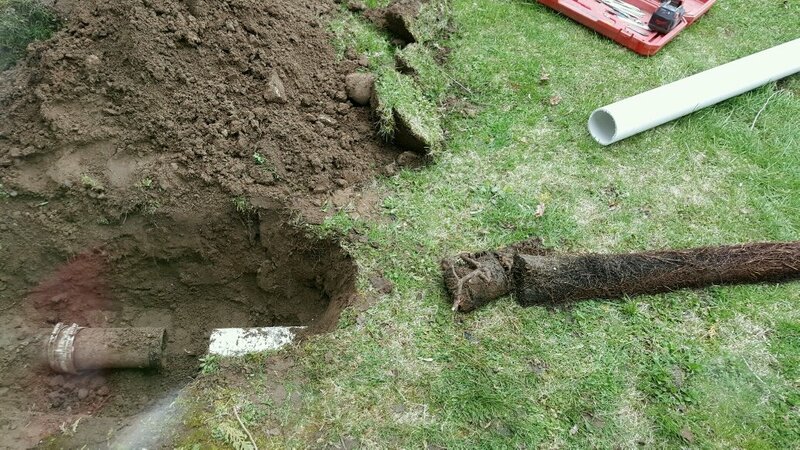 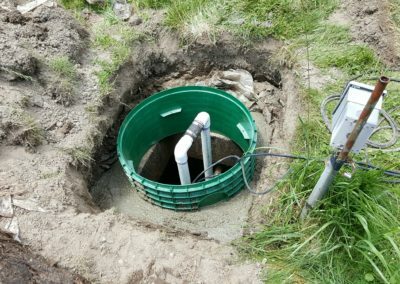 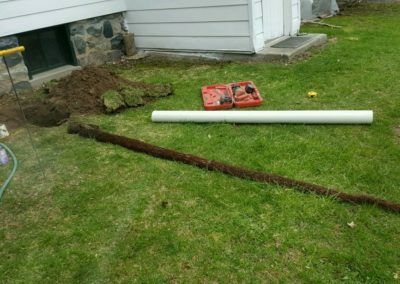 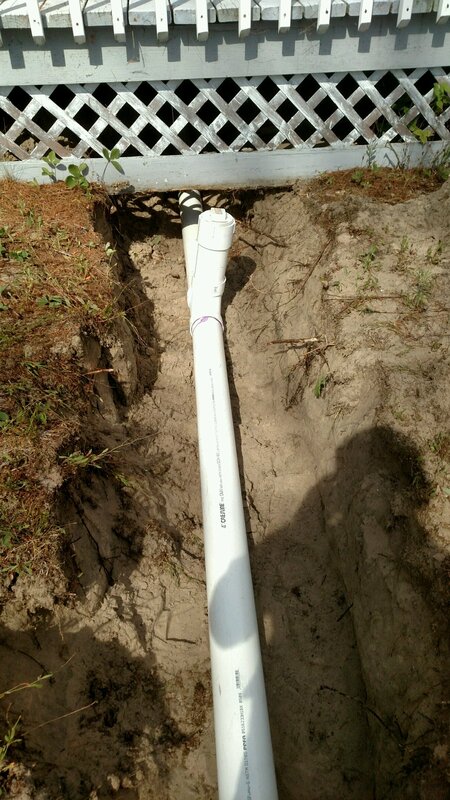 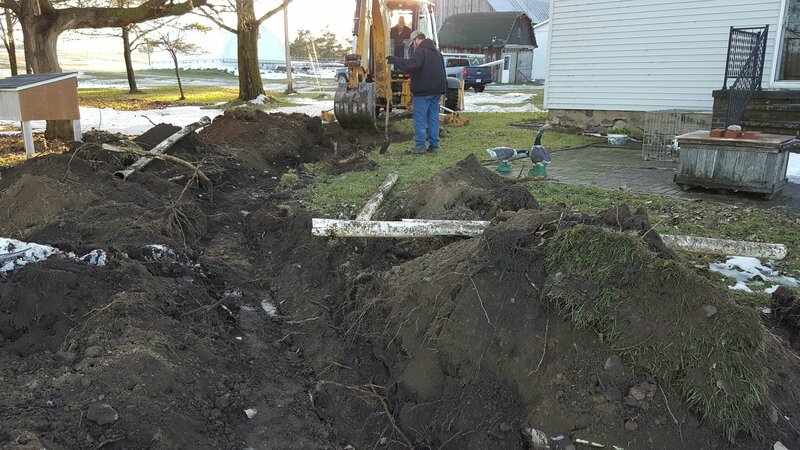 Alpena Septic Service does install new and replacement septic systems. 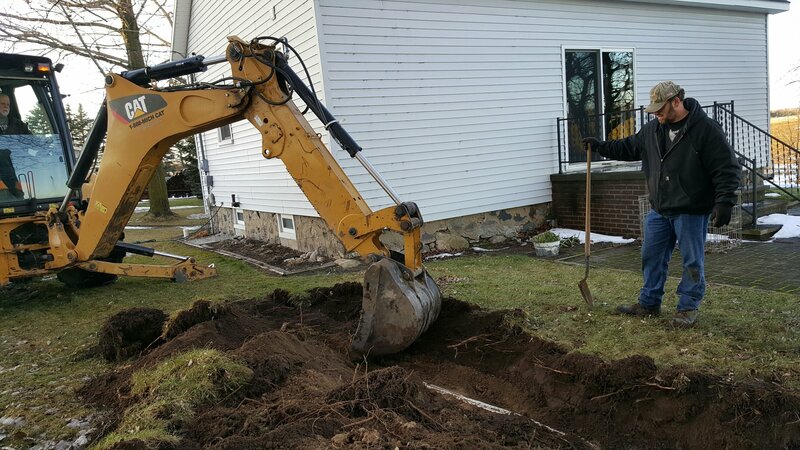 From pulling the permit at the local health department to the finished product, we do it all. 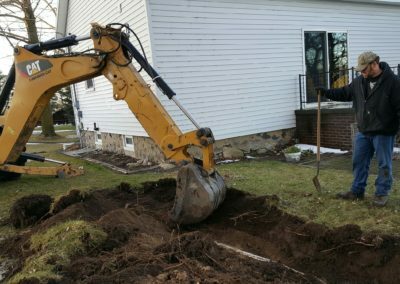 We start with a call to Miss Dig and then head to the property for a visual inspection; a hand drawn sketch is then taken to the health department. 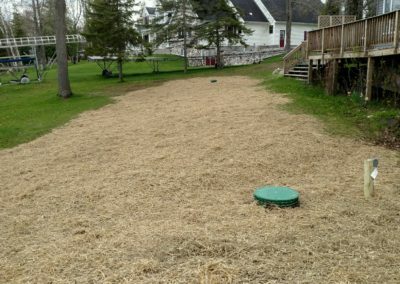 The health department will go out and approve the permit and list the specifications and restictions or variances; this permit is important to correctly price the installation of the drain field and septic tank. 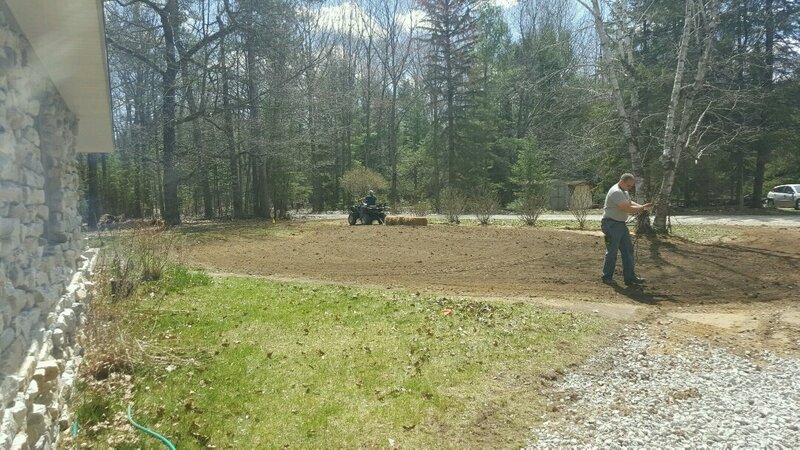 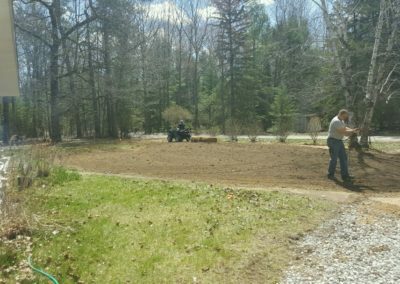 After everything is set and inspected we level, seed and mulch, so the customer ends up with a finished lawn. 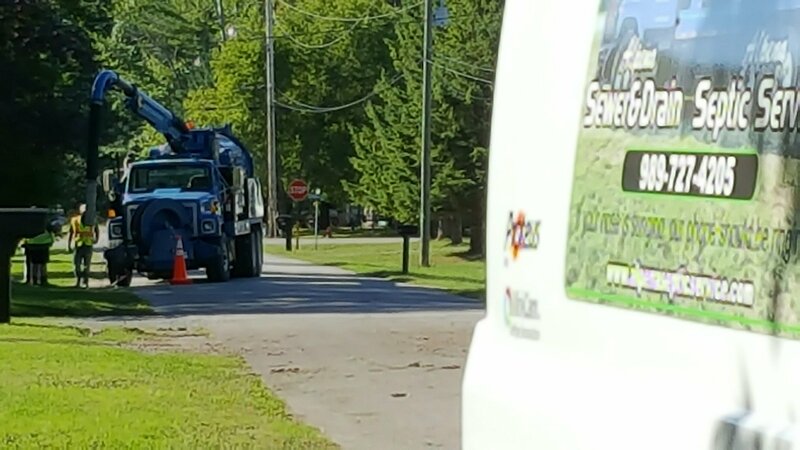 Normal residential installations will take 2 days, weather permitting.